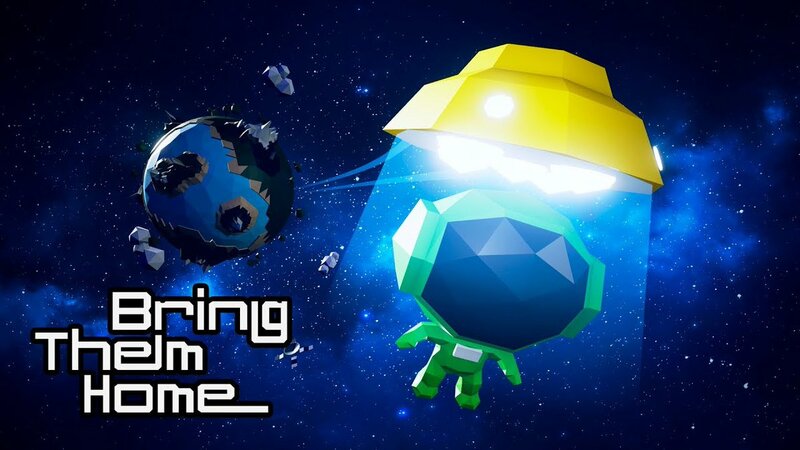 Listings on the eShops show that Higgs Games is soon putting Bring Them Home on Switch. A worldwide release is planned for December 20. Since each astronaut has unique abilities, complex puzzle worlds must be mastered to find a way out. This is the moment to embark on a unique journey into space! Find your way though places full of obstacles! – Online/Offline – Play whenever and wherever you like. No internet connection is needed to play. However, you need an internet connection to put your best score on the global ranking and see other players’ scores. Bring Them Home will cost $14.99 on the Switch eShop.